2/2012: nicely floral, gentle rose scents without any excess and nice elegant spices. It is already showing inviting aromatics, maybe letting the taster think that the wine may be a little sweet. 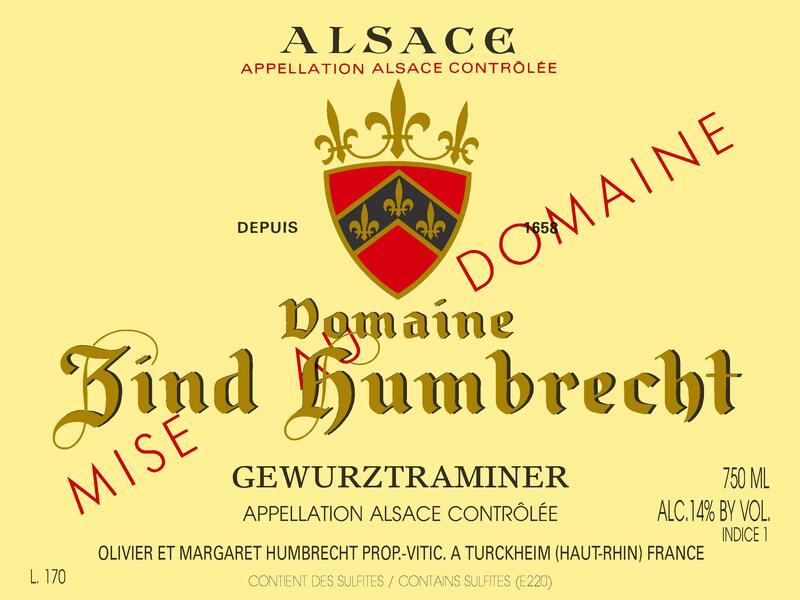 The palate is delicate and shows good drinkability, quite unusual, especially for a Gewurztraminer that is totally dry. I cannot stress enough how we are proud to be able to produce such a wine in a rich and powerful vintage.